Just dropping in to wish you all a lovely weekend! Summer has taken a while to settle in these parts, but it seems it's finally here! 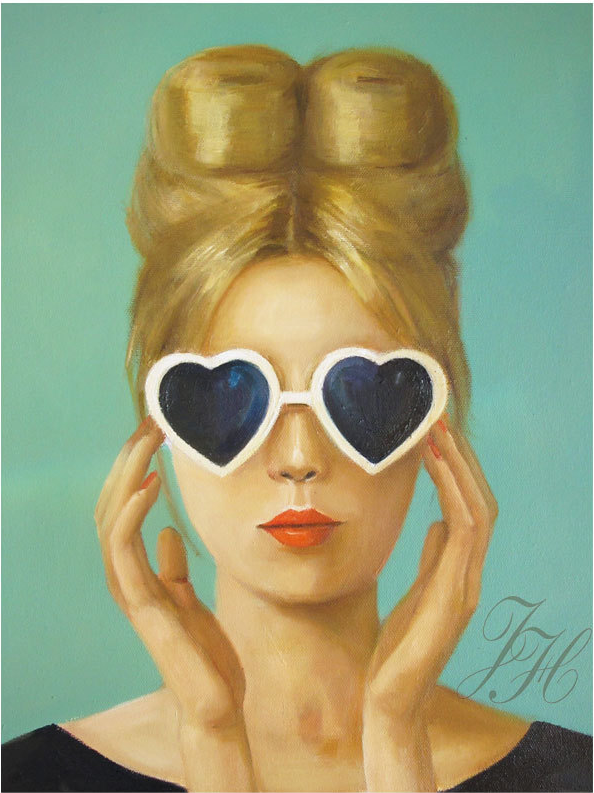 And this print by Canadian artist, Janet Hill is making it feel even more summery! Happy Friday!